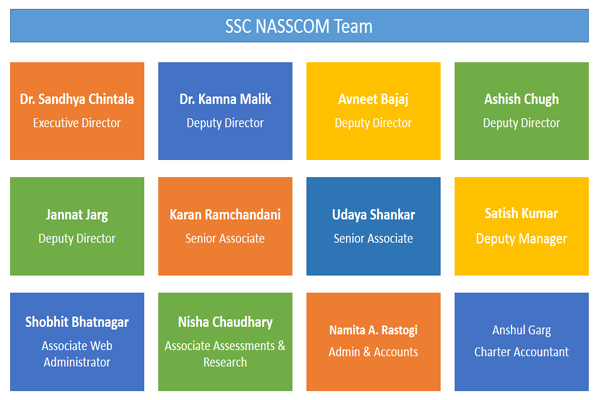 T-ITeS Sector Skill Council NASSCOM (SSC) intends to launch initiatives and pioneer models for scaling quality capacity. A systemic approach to change and management of the same is advocated for sustainability. I am in trusted NSDC Star 2 Scheme.plz help me.